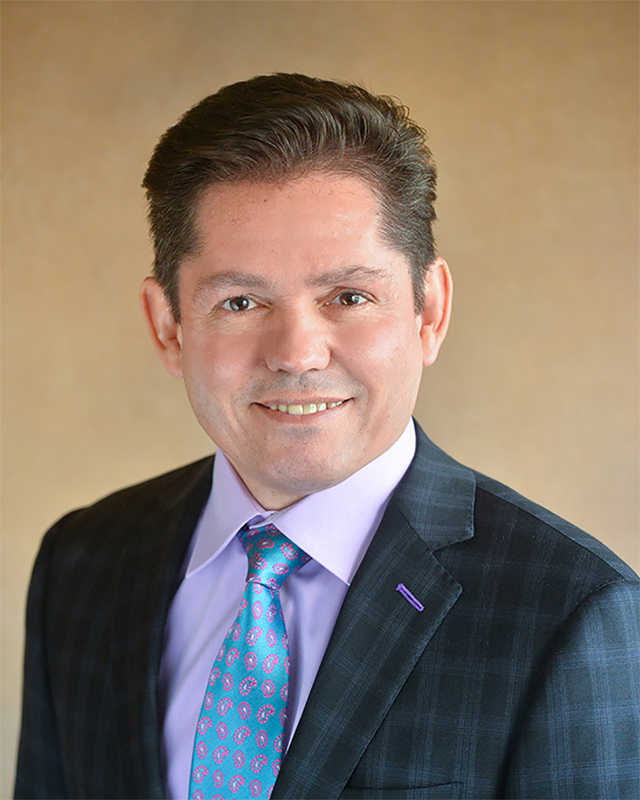 Paul D. Velasco is the principal of Velasco Law Group, APC, in Long Beach, California. Paul has been practicing for more than 18 years and focuses his practice exclusively on estate planning, probate and trust administration, as well as probate and trust litigation. He is certified by the State Bar of California Board of Legal Specialization as a Certified Specialist in estate planning, trust and probate law, a distinction held by less than one percent of all attorneys in California. He has lectured extensively for wealth management advisors, corporate trustees and other professionals on trust and estate planning matters. Paul and his firm have represented Farmers & Merchants Trust Company of Long Beach, Wells Fargo Bank, N.A., Union Bank, and other professional trustees as legal counsel on various trust, probate and litigation matters. Paul is also fluent in Spanish, one of a few bilingual estate planning attorneys in the entire State of California. He is a member of the Trusts and Estates Section of the State Bar of California and the Estate Planning and Trust Council of Long Beach. Paul is also very active in the community. He is a Volunteer Attorney for the City of Santa Fe Springs Legal Services programs, which offers free legal services to low income residents, and he sits on the Board of Directors of CAPC, Inc., a non-profit organization in Whittier, California, whose mission is to empower adults with disabilities to realize their full potential and live independently. Education: Loyola Law School, Los Angeles, California, 1997.